Hope you all enjoy the newest member of my family! 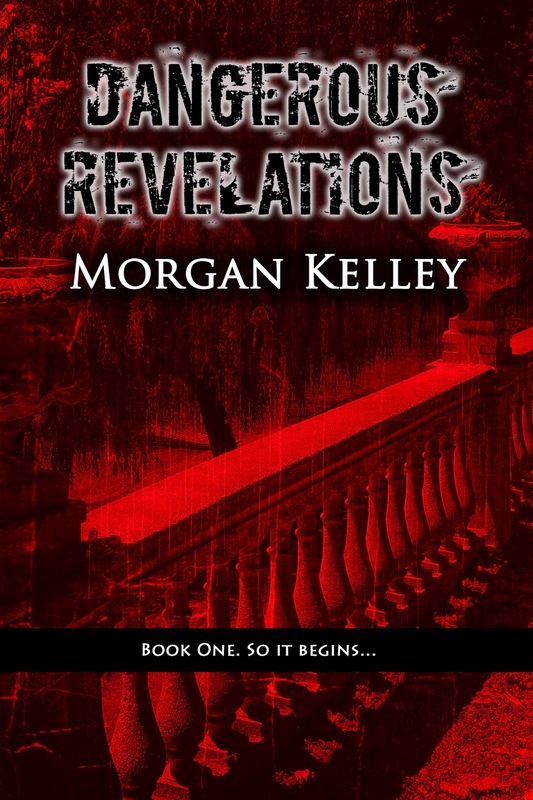 Here's the link to get your copy of Dangerous Revelations a day early! I just hit the send button on Dangerous Revelations!!! There is no other feeling like seeing your work come to life. I can't wait for you to read it. The E book will be available sometime tonight, but the official release is tomorrow. I hope when you read it, you love the characters just as much as I do, and follow them for their journey through the ten books in the series. Later today I'll be sending out the email for all of you who are on my mailing list. As soon as the book is available on kindle, you'll be the first to know!!!! Plus I'll post the link here and on Amazon!!! Don't forget, book two ~ Dangerous Choices~ will be out this weekend. So, you're getting two books in under a week! I hope that keeps you busy!!!! Fall in love with the men of Jolie's world!